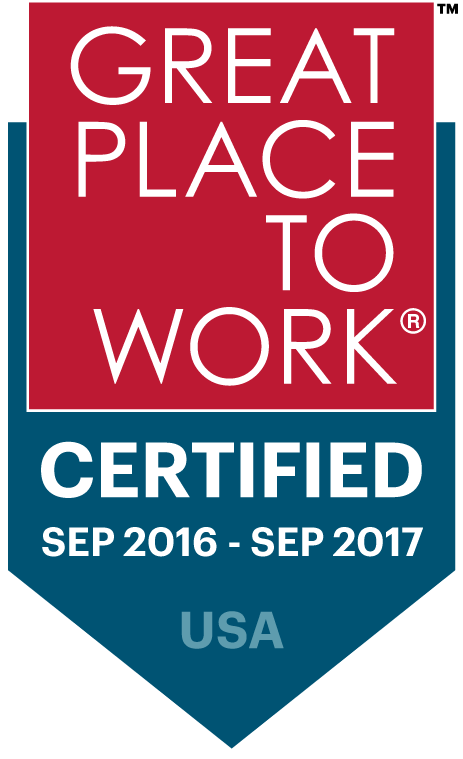 Matrix Service Company values our employees’ health and well-being and provides our employees with tools and resources that help them achieve their health and financial wellness goals through comprehensive benefits programs. We regularly assess our benefits programs to ensure employees receive the benefits they value most and are provided with diverse offerings that meet the needs of individuals and families alike. Our goal is to be an employer of choice and that means giving our employees the resources, support, and benefits to accommodate life’s essentials and to promote healthy lifestyles. Matrix Service Company provides you with tools and resources to help you achieve your health and wellness goals. The Company’s comprehensive wellness program includes helping you improve your health, achieve your individual goals, and make wellness a part of everyday life for you and your family.